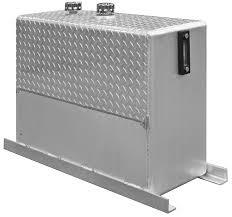 One stop shop for all your hydraulic needs and truck equipment needs. We specialize in power-take off and wetline installation for a variety of industries including end dump, live bottom, shuttle floor, float, and walking floor. 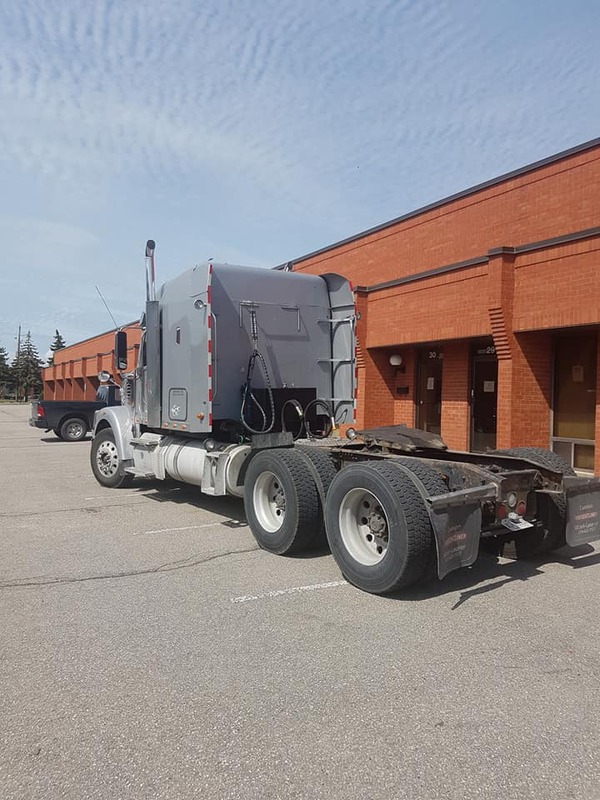 Whatever your trailer hauling needs, we can get you set up with the appropriate system. 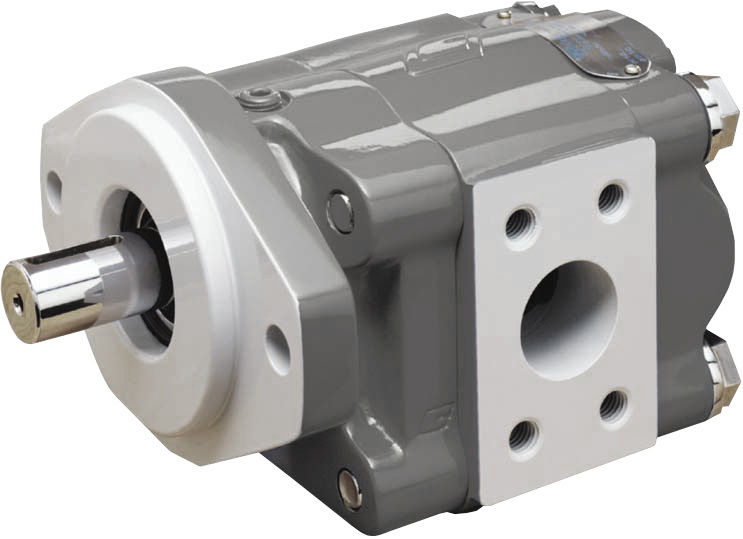 We stock and sell a variety of gear pumps from major manufacturers including Parker, Heavy Motions and Muncie. 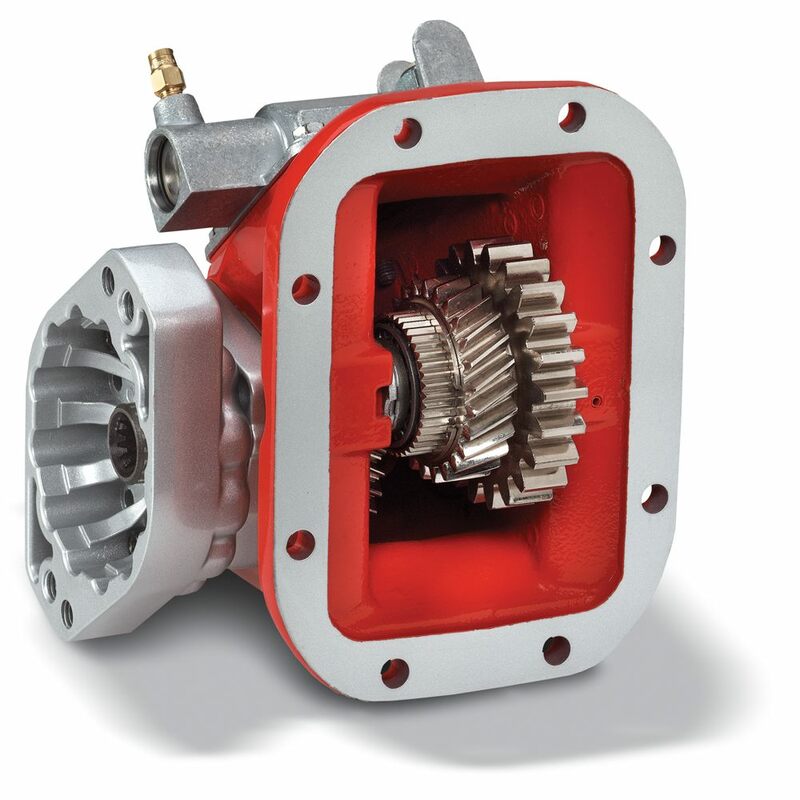 We also provide in house custom porting, pump builds, and pump repairs. We stock a variety of related hydraulic components including hydraulic tanks, relief valves, directional control valves, cetop valves, hose & fittings, and much more.